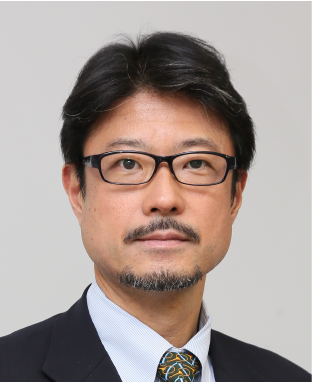 It gives me great pleasure, as president of The Global Ocular Inflammation Workshops (GOIW) Society, to invite you to participate in the upcoming workshops hosted by Professor Susumu Ishida in Sapporo, Japan. The GOIW Society, a non-profit educational organization, began with a workshop on Vogt-Koyanagi-Harada disease (VKH) over two decades ago by Professor Masahiko Usui and myself. Today, world-renowned experts in VKH, Sympathetic Ophthalmia, Ocular Sarcoidosis, Ocular Tuberculosis, Behcet’s disease of the eye, Age-related macular degeneration and Diabetic Retinopathy come together to share their knowledge and treatment expertise, with current workshops led by professors Hiroshi Goto, Russell Read, Manabu Mochizuki, Soumyava Basu, Shigeaki Ohno and Susumu Ishida. GOIW’s goal is to create a consensus-based diagnosis and management of ocular inflammation conditions followed by proposals to validate the diagnosis and treatment. The mission of the 2019 workshop is to develop and propose international guidelines in the management of uveitis and retinal disorders. I look forward to building new collaborations and friendships with you as we work together to advance the global standard for patient care. On behalf of Global Ocular Inflammation Workshops (GOIW) Society, it is our great pleasure to welcome you all to the beautiful Island of Hokkaido, Japan, for GOIW 2019 which will run in the city of Sapporo from June 28-30, 2019. The GOIW aims to be the important source of education for ophthalmologists, ophthalmic researchers and ocular health care providers for inflammatory eye diseases in the world. 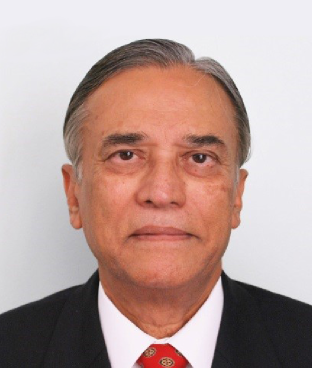 We wish to thank the president of the GOIW Society, Professor Narsing Rao for his outstanding leadership to establish this society and continue the biennial workshops. GOIW 2019 includes six workshops related to various inflammatory eye diseases including infectious and non-infectious uveitis together with age-related macular degeneration and diabetic retinopathy. We hope that participants will leave this meeting enriched with the latest knowledge that will lead to the improvement of our daily clinical practice. The Local Organizing Committee will also prepare a wonderful cultural night for all the participants to enjoy the stay in Sapporo. With our traditional heartfelt hospitality, we welcome you to Hokkaido and look forward to seeing you here.